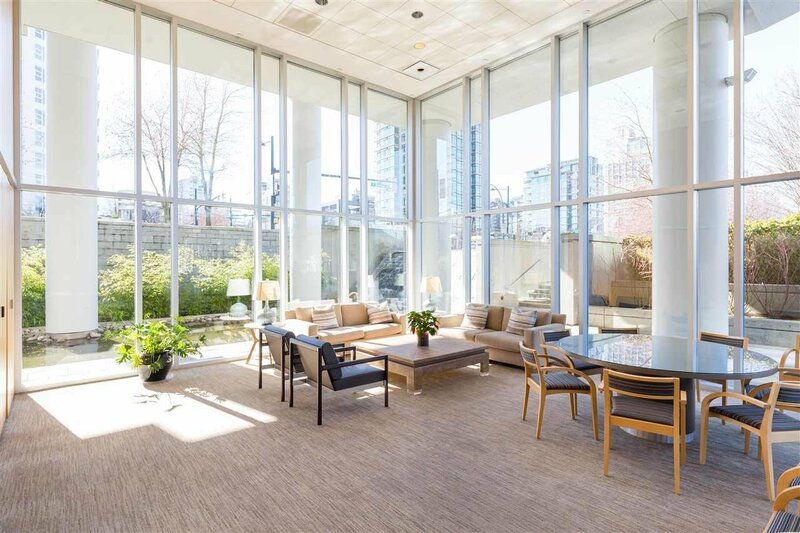 Description: Rarely available NW corner home at iconic, highly coveted BAYSHORE GARDENS along prime Coal Harbour waterfront. 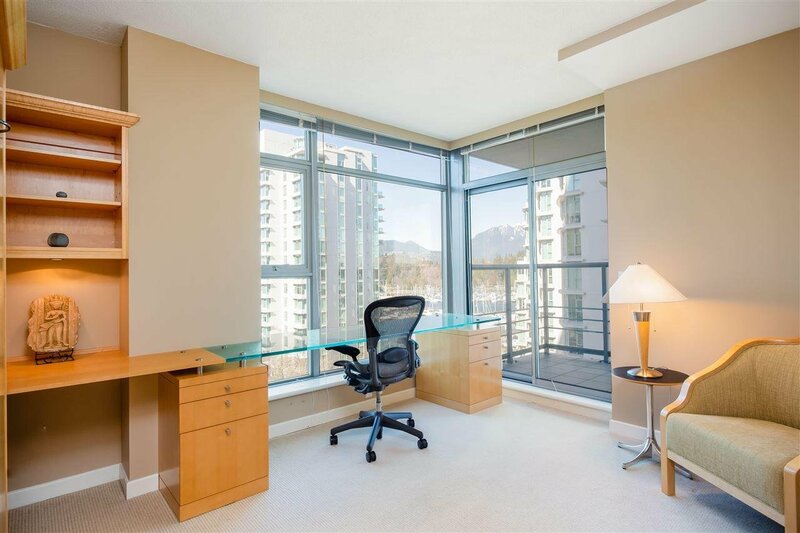 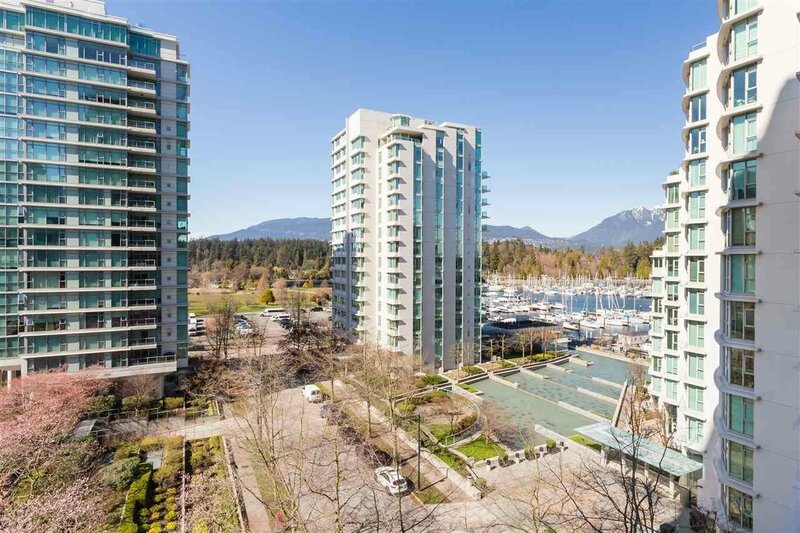 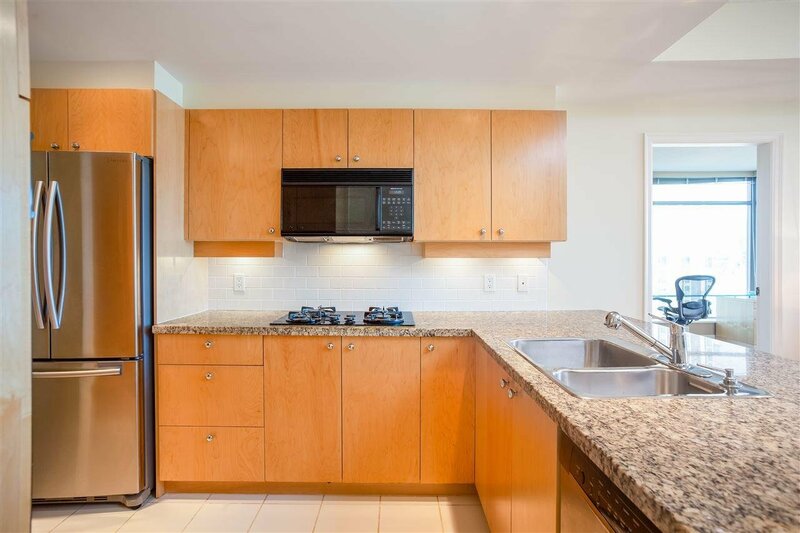 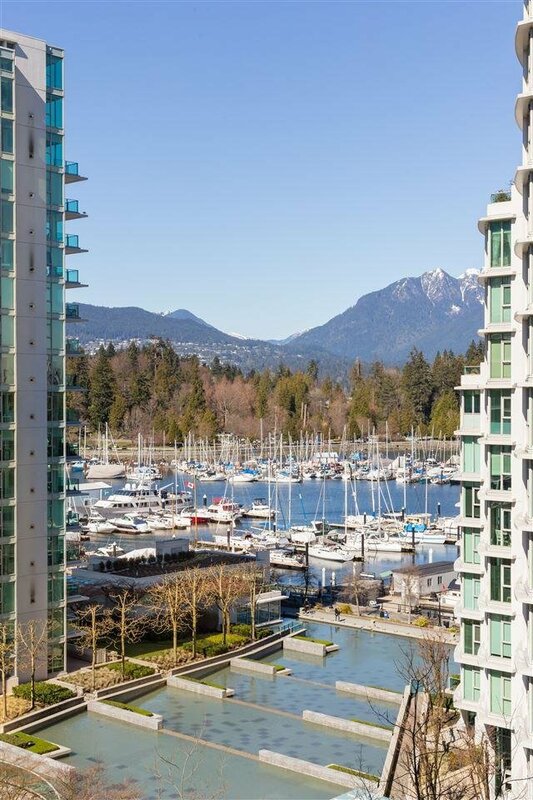 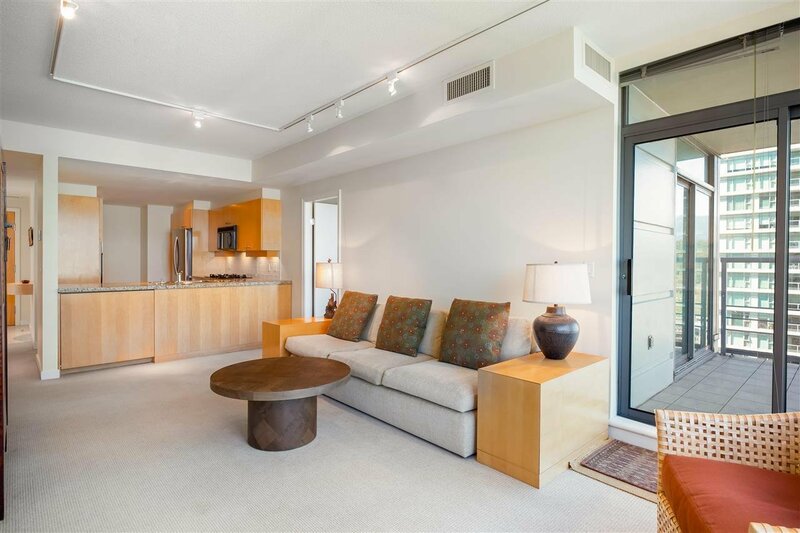 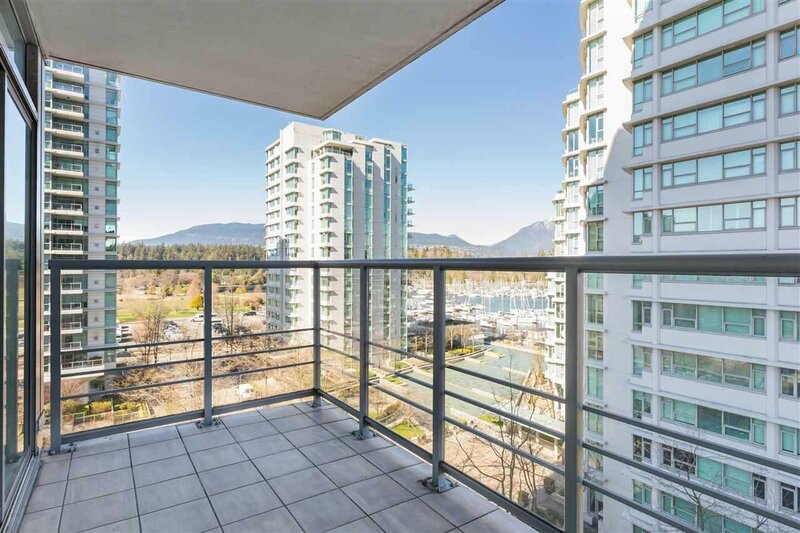 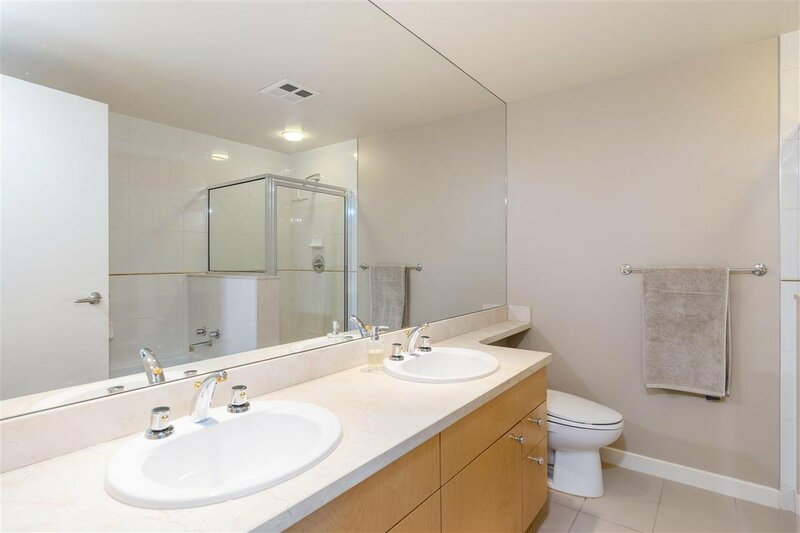 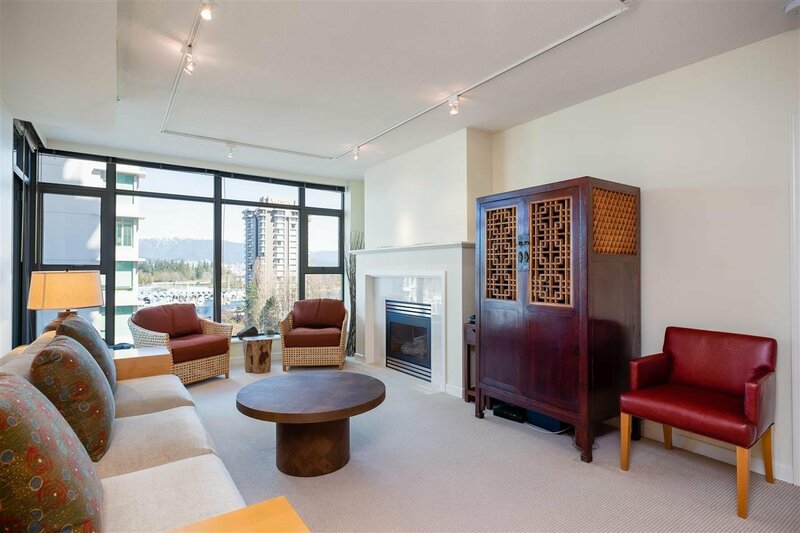 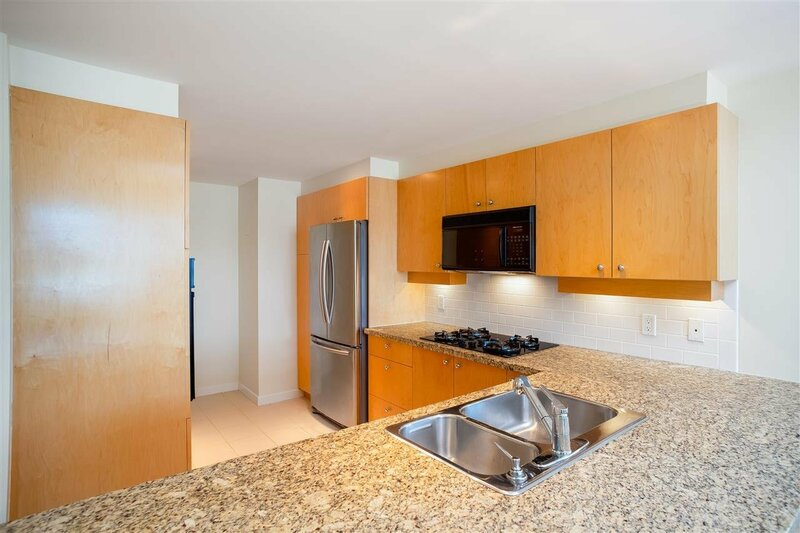 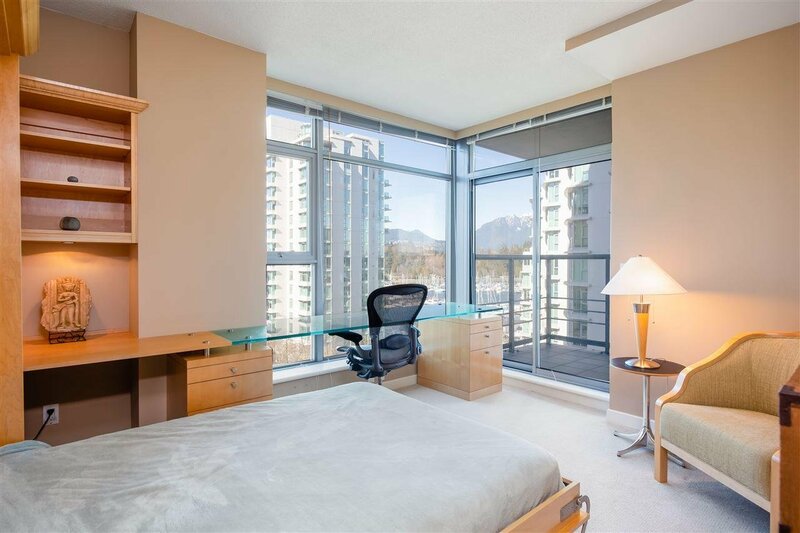 This 1,137sf 2 bed, 2 bath property is bathed in natural light & has breathtaking views from every room of Coal Harbour marina, seawall, ocean & North Shore mountains. 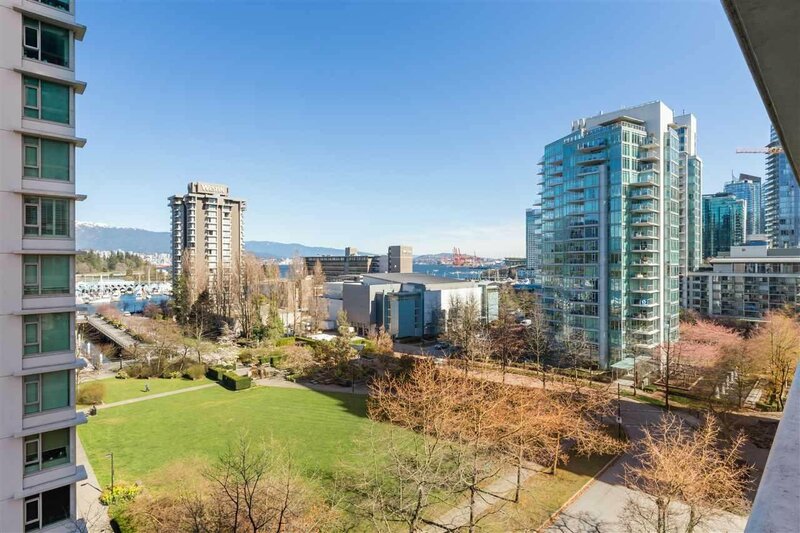 Marina Square is your front lawn & Stanley Park makes up your backyard. 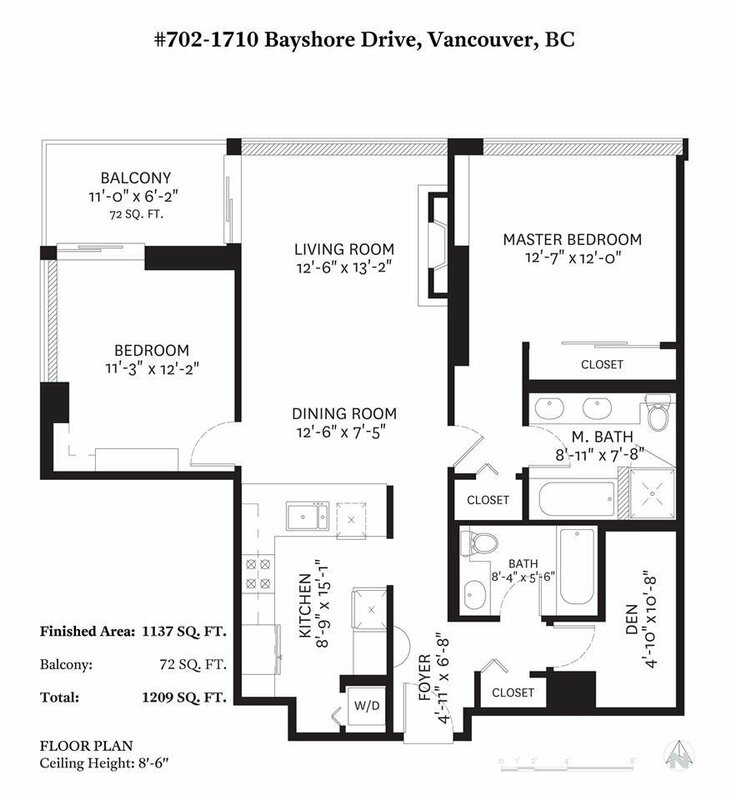 Features ideal layout w/ separated bedrooms, large kitchen, gas range, A/C, storage, custom millwork w/ smart features & an oversized view patio. 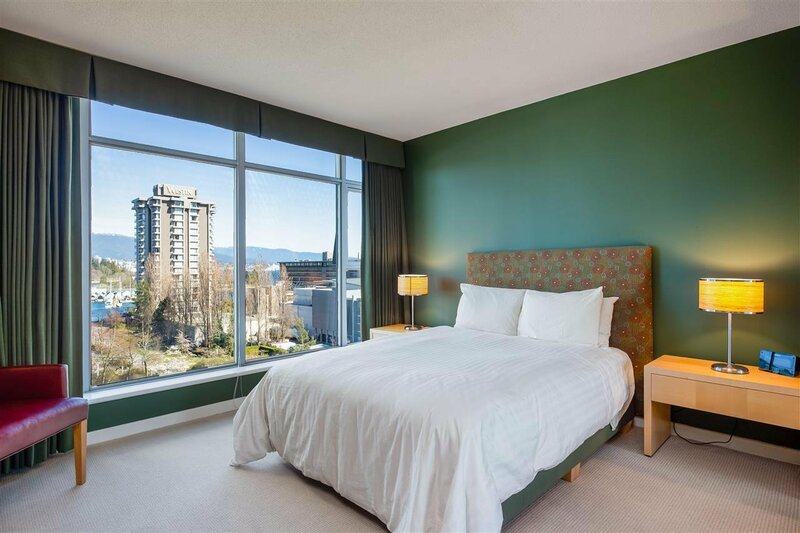 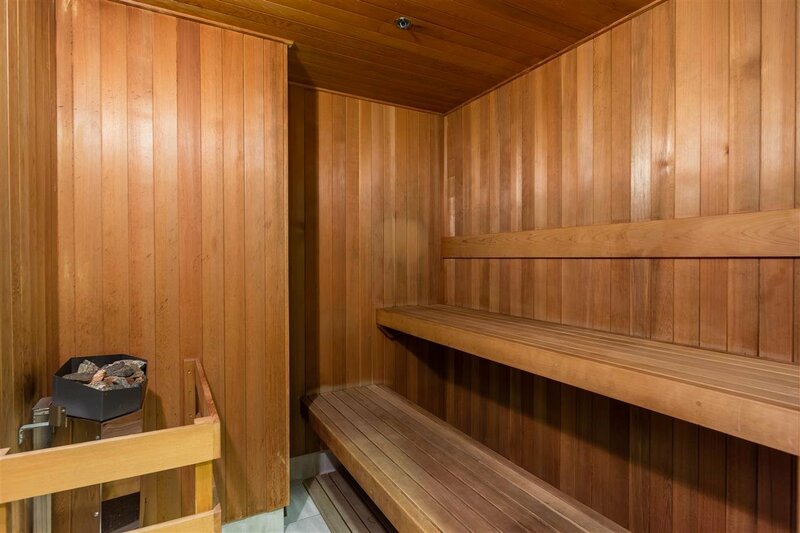 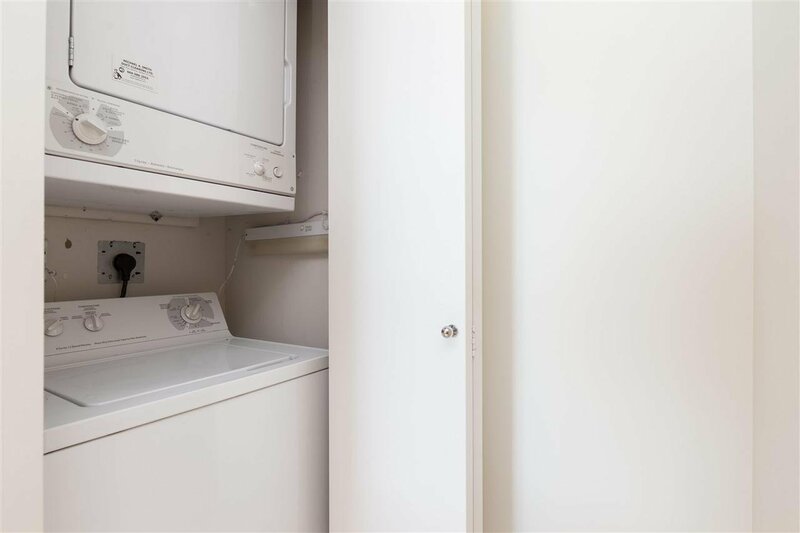 Centrally located & walking distance to all shopping, business districts in Downtown & Westend. 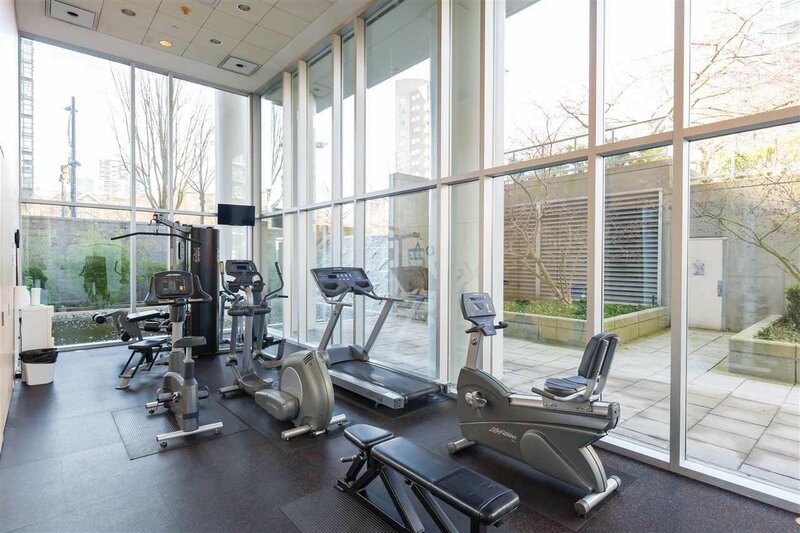 Building upgraded, feat full amenities expected at this calibre. 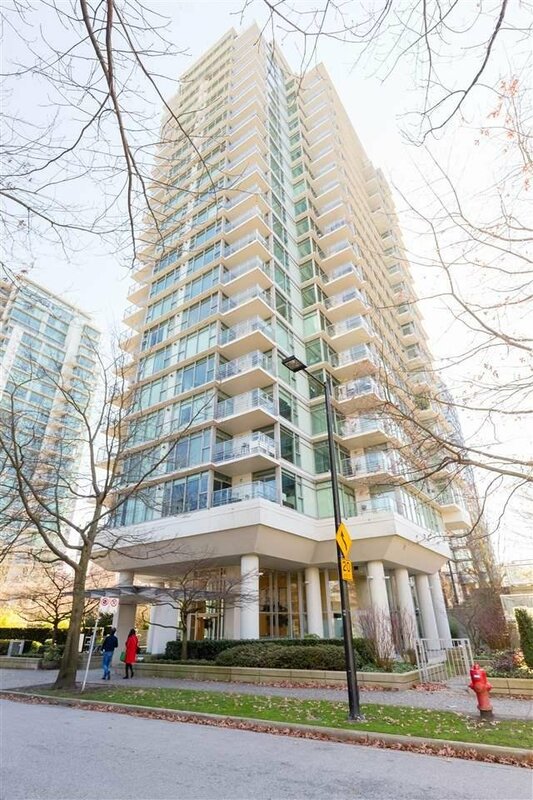 Good time to join this friendly community with one of the best concierge services in the city. 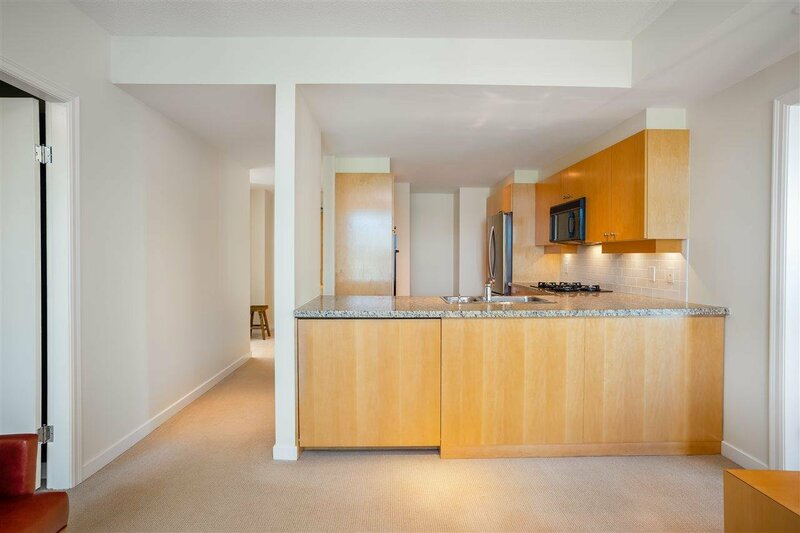 Pet friendly, CALL FOR PRIVATE VIEWINGS.